Rubina Dilaik Shared Unseen Videos From Her Wedding & They're All About Loving Your Family! 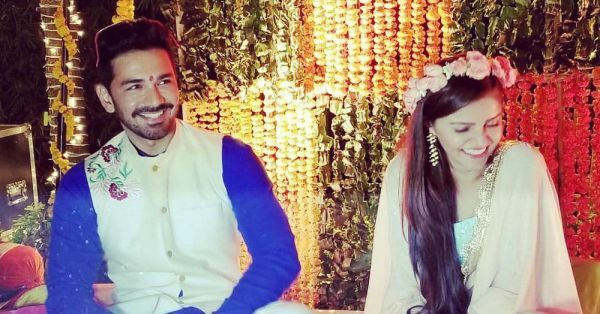 It's been a month but we're still a little hungover on Rubina Dilaik and Abhinav Shukla's destination wedding. The adorable couple tied the knot at a palatial house in Shimla on 21 June and it was breathtaking, to say the least. We already got a sneak peek of their magical moments' thanks to the beautiful wedding teaser by Knotting Bells. But hang on, there's more from their wedding that you still haven't seen. 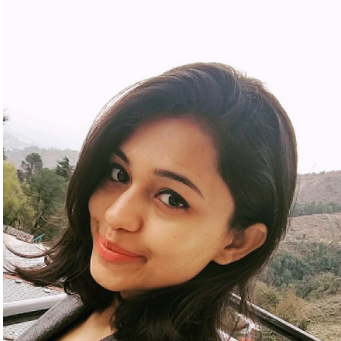 Rubina has been sharing a lot of unseen videos on Instagram and they're all about the little details that make a wedding truly special. From her haldi ceremony to Abhinav dancing to pahadi songs and Rubina talking about her mother-in-law's fight with cancer, here's all of it! The Punjabi munda grooving to a pahadi track is just the cutest thing ever! One from her haldi ceremony! Rubina shared that while she didn't want to cover herself in haldi or ubtan, her mom insisted she did so for the sake of tradition. She further added that the glow on her face thereafter was better than any skincare treatment she'd ever indulged in! Rubina's sangeet night was a mix of Punjabi and Pahadi dhamaal. Here's a video of Rubina's close friends Sharad Kelkar and his wife Keerti Gaekwad Kelkar performing on 'Ye Dil tumhare Pyaar Ka Maara Hai Doston' along with their other friends! Another heartfelt video Rubina shared was one with her mother-in-law. A video where she is all praises for her very strong mother-in-law who survived cancer. She captioned it as - 'M proud of my man @ashukla09 because a Queen raised Him'. However, their wedding video is yet to be released and we are sure it's going to be truly magical. Stay tuned!